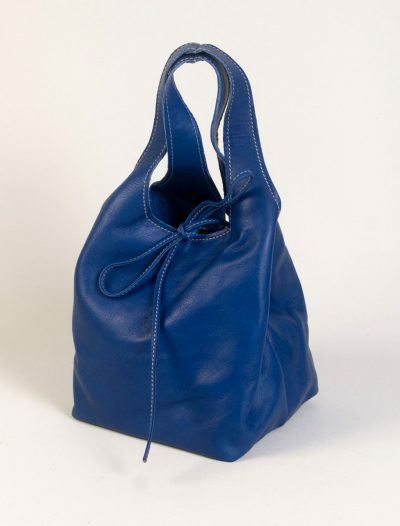 Handmade in Spain by artisans with the best quality leathers. 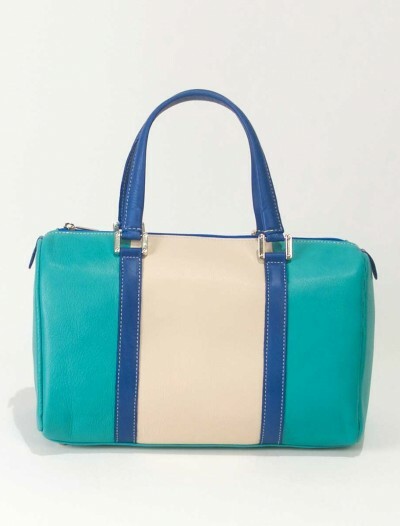 Cool Handbags Collection with fashionable custom designs, hand crafted with luxurious leather and fashion designer prints. 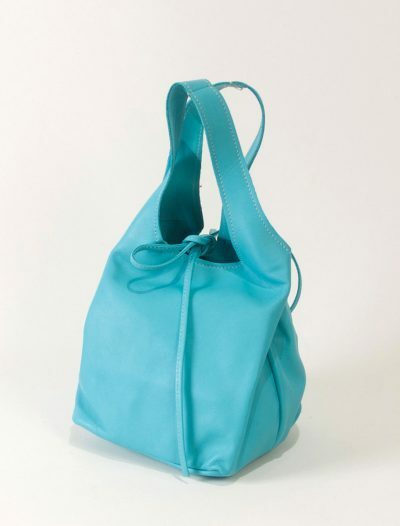 Bag Fashionista started its first handbag collection in 2011 under the name Kloé Bags in Marbella, Spain. 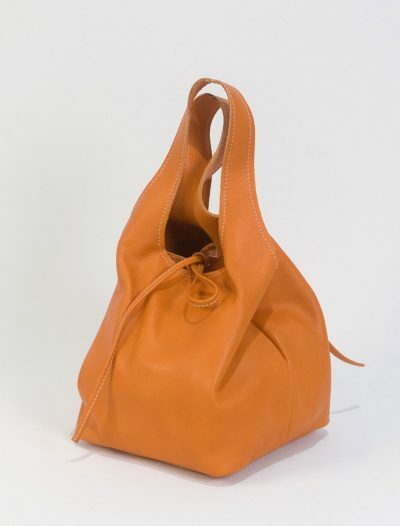 handmade leather handbags with European quality, without wanting to pay a premium price for owning one. We started designing cool handbags and handmade original Ipad covers in tune with the latest fashions. Bagfashionista Marbella. We found there was a lack of cool purses and affordable chic handbags which were made in Europe. 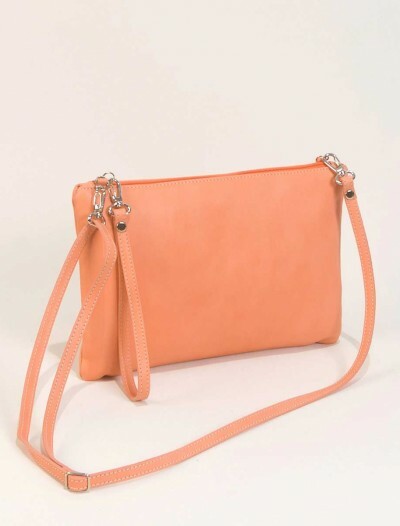 Surely there would be more ladies out there who loved fashionable handbags as much as we do, and who could appreciate handmade leather handbags with European quality, without wanting to pay a premium price for owning one. We started designing cool handbags and handmade original Ipad covers in tune with the latest fashions especially our color combinations are what our customers really love. 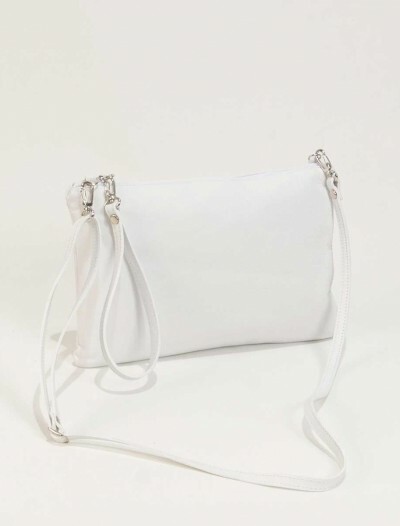 Our cool purses are handmade by artisans in Spain at affordable prices. We only buy the best quality leathers for our Spanish handbags. At Bag Fashionista, we want you to be happy knowing that you are buying Spanish craftsmanship and affordable handbags or leather Ipad covers without breaking the bank. We design our cool purses and chic handbags with a customer in mind who loves fashion and Spanish handbags as much as we do!